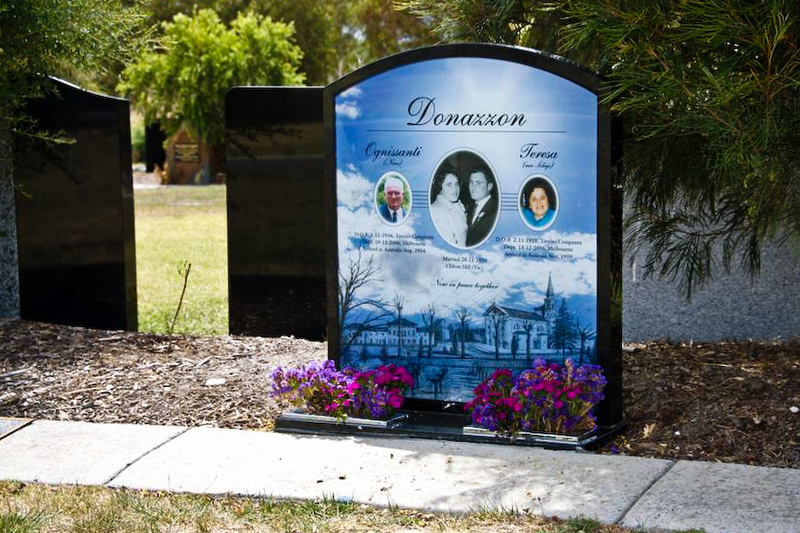 We provide families with a range of memorial options including, memorial crypts, headstones, tablets, cremation estates, additional inscriptions and restorations. Our sales staff are happy to meet with you either in your home, at the cemetery or on our office at 250 Glen Osmond Road, Fullarton. We can arrange meetings on weekends and afterhours so suit your needs. We can be contacted by phone, email or by visiting our office.